LUBRICATION. 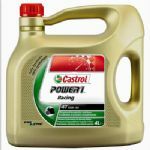 Castrol Power 1 Triumph Engine Oil - Coolant & Fluids. MOTOGRAFIX Tank Pads & Gas Caps. 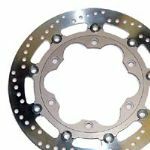 TOOLS: Shim Tools & Tuning Accessories. WINDSHIELDS Accessories & Tool Free "Thumb Bolts"